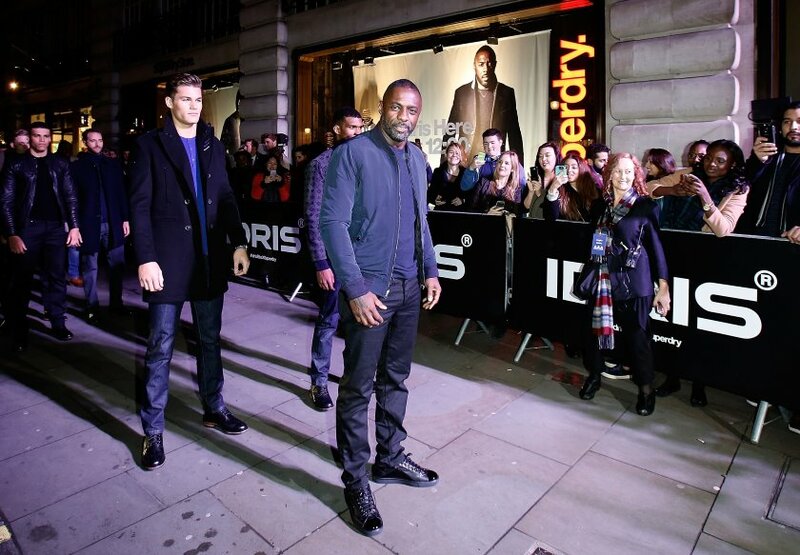 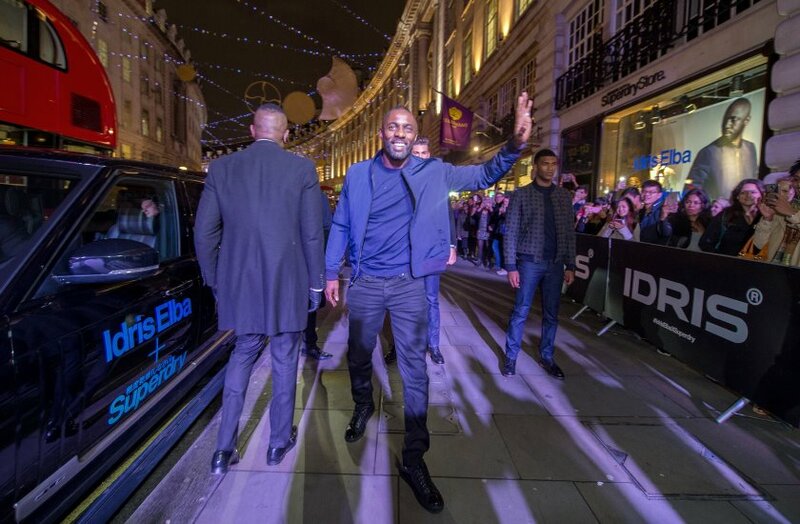 Idris Elba and models stop traffic as they arrive at Superdry Regent Street to celebrate the launch of the new premium Idris Elba + Superdry collection on November 26, 2015 in London, England. 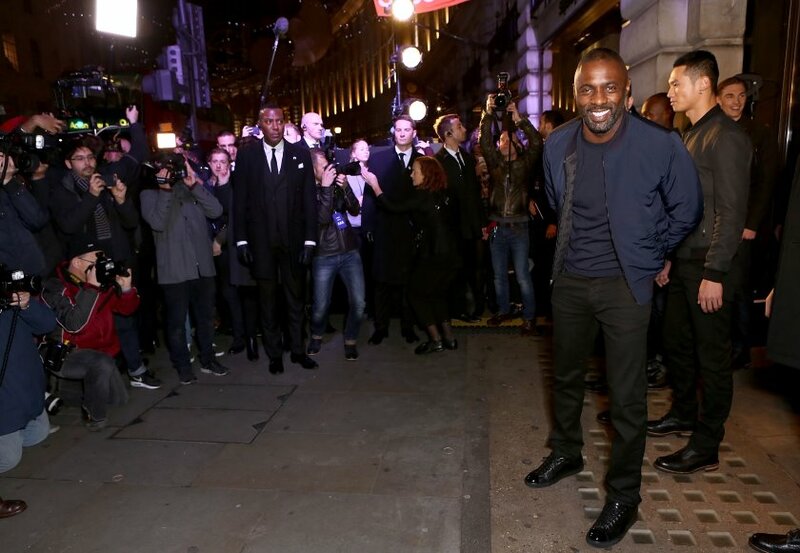 Photographed by David M. Benett. 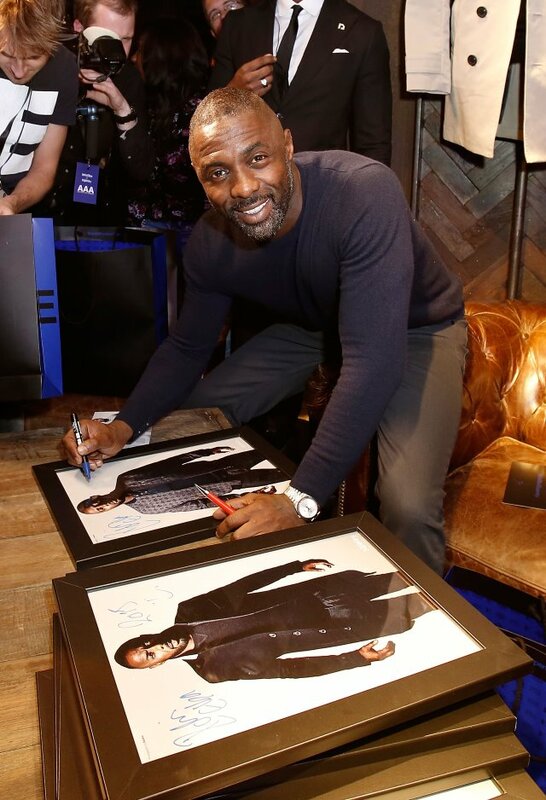 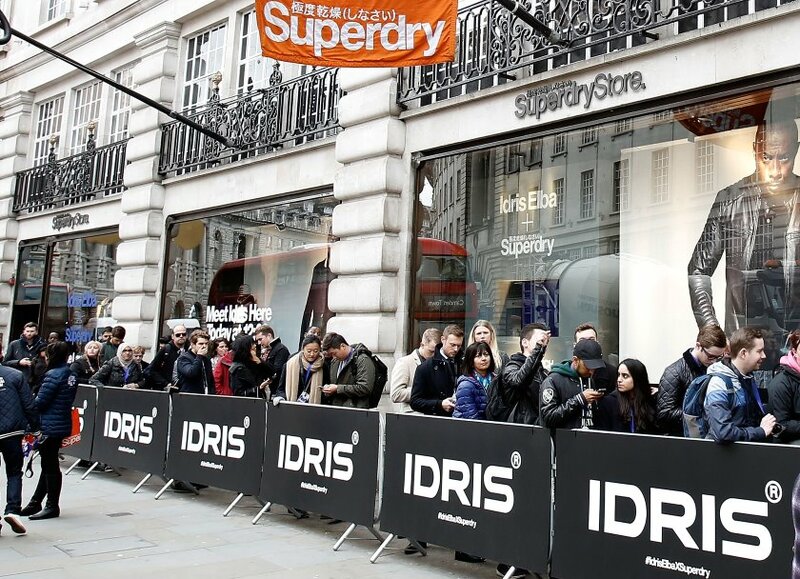 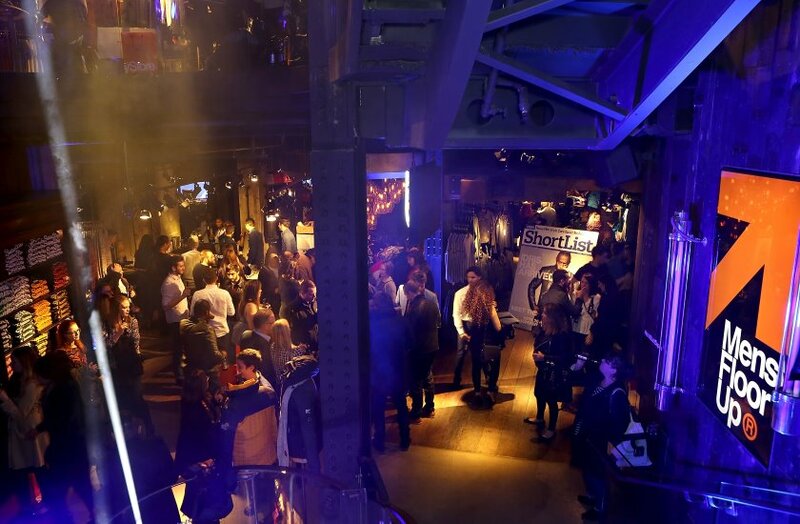 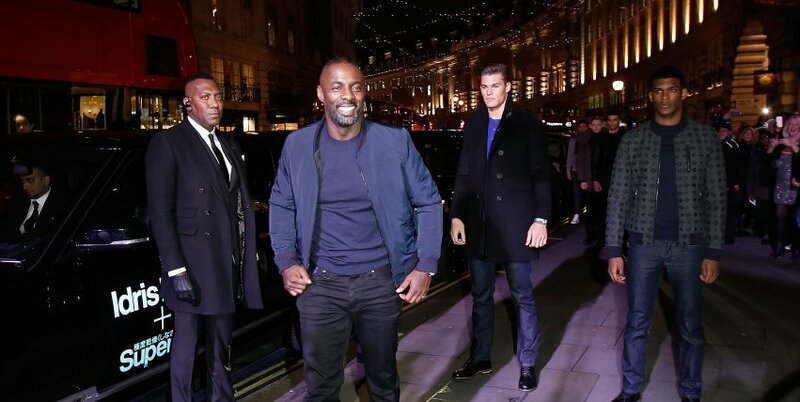 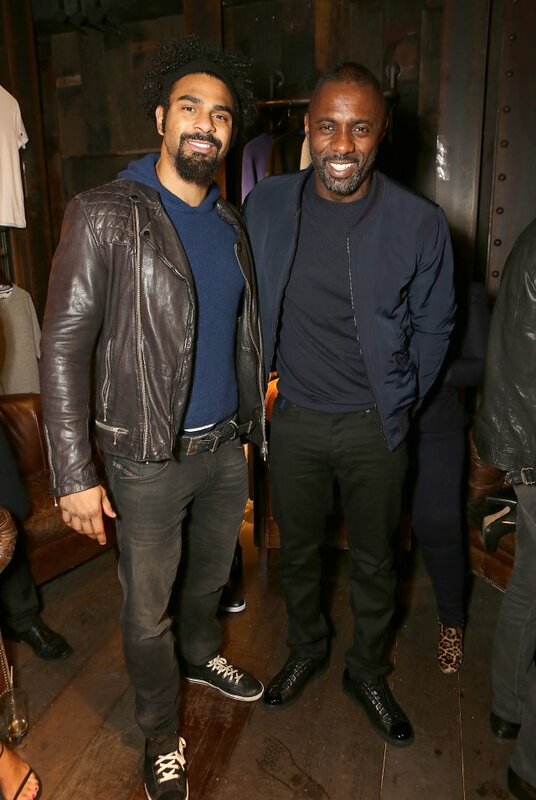 Superdry has collaborated with Idris Elba, the Brit whom we at Lucire keep calling ‘the coolest actor on Earth’ and best known for his role in Luther, on a 250-piece collection, launched Thursday at its Regent Street store. 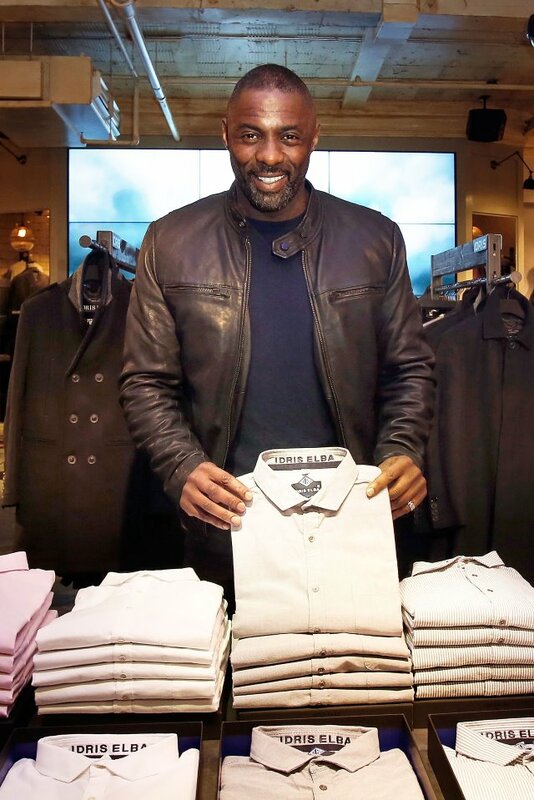 And what a perfect spokesman for a premium men’s fashion line, not just because of the press Elba brings. 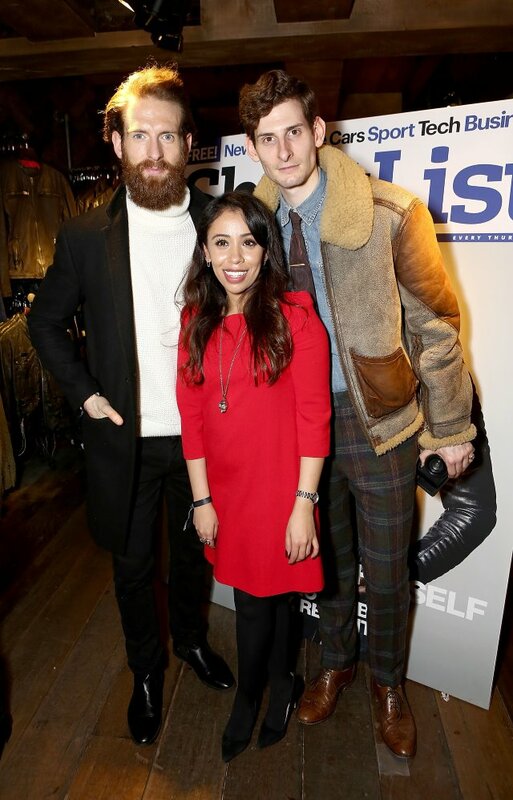 Celebrities attending the launch included Noomi Rapace, Alexander M. Johnson, Alexander James, David Haye, Oliver Proudlock, Kat Shoob, Camilla Kerslake, and Craig McGinlay. 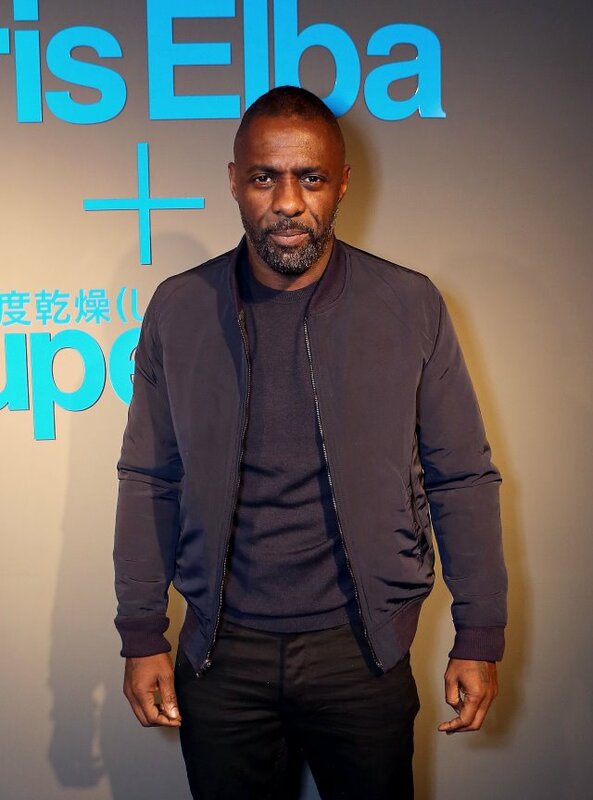 The Idris Elba + Superdry Collection reflects the actor’s tastes with deep tonal colours such as midnight blue, graphite grey and jet black, contrasted with cobalt blue. 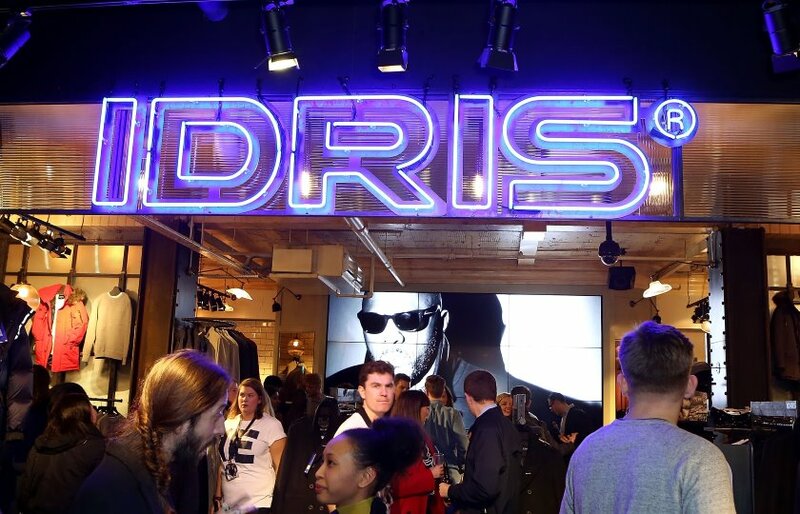 Bomber jackets, mac and trench coats, joggers, Ts, hoods, shirts, and jumpers feature in the range. 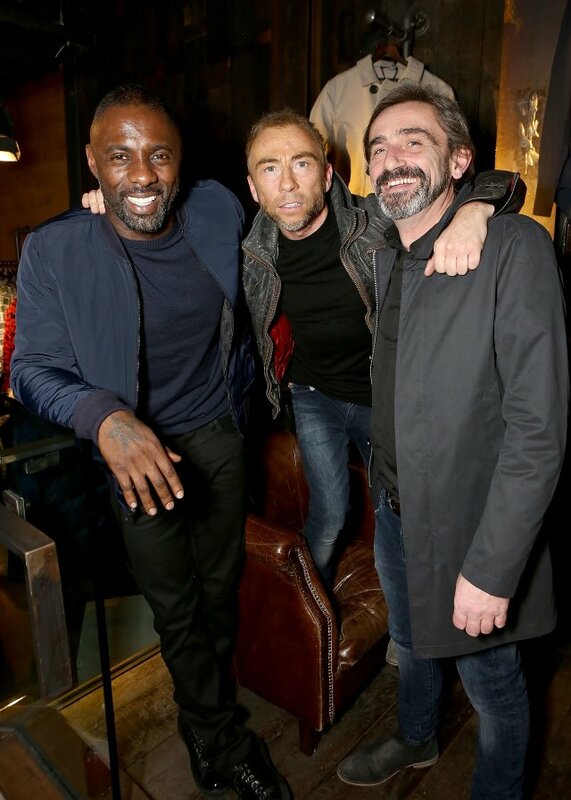 The company identifies the Leading Leather Racer Jacket as the hero piece of the collection, with a down filling, while the Aviator Down Parka has a fur-trimmed hood, monogrammed lining and internal pocket detailing. 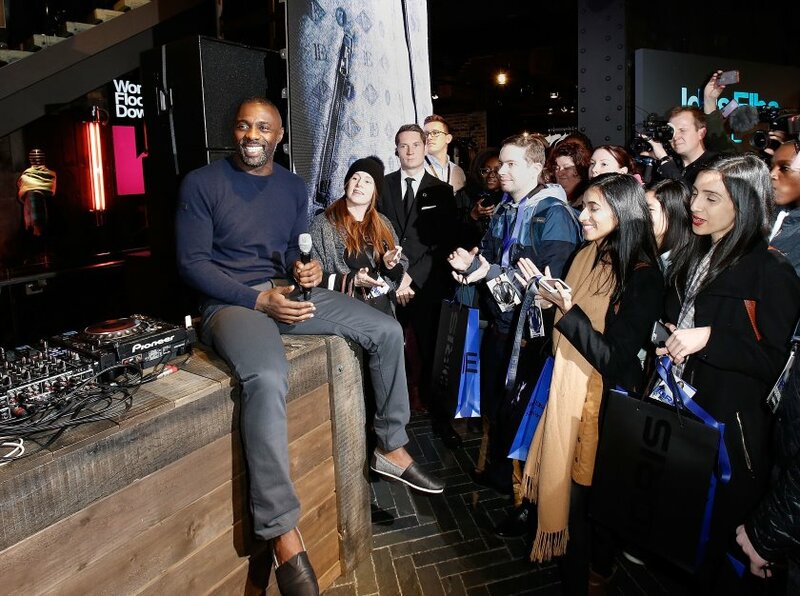 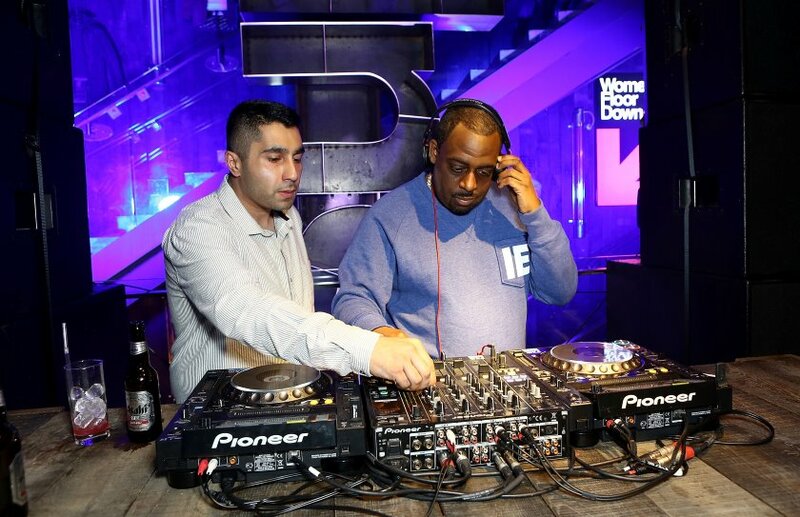 Shown originally in June during London’s menswear fashion week, the collaboration was made available to the public on Thursday, the same day as the launch party. 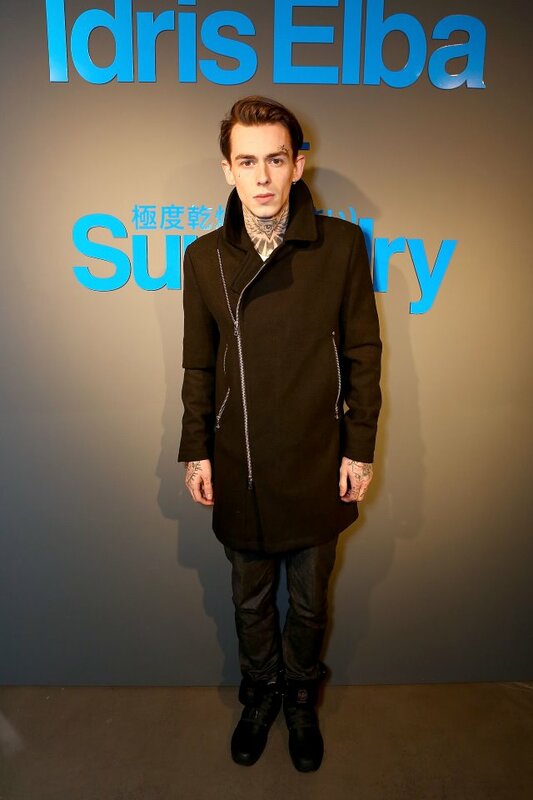 The collection is available from Superdry retail stores and via its website.